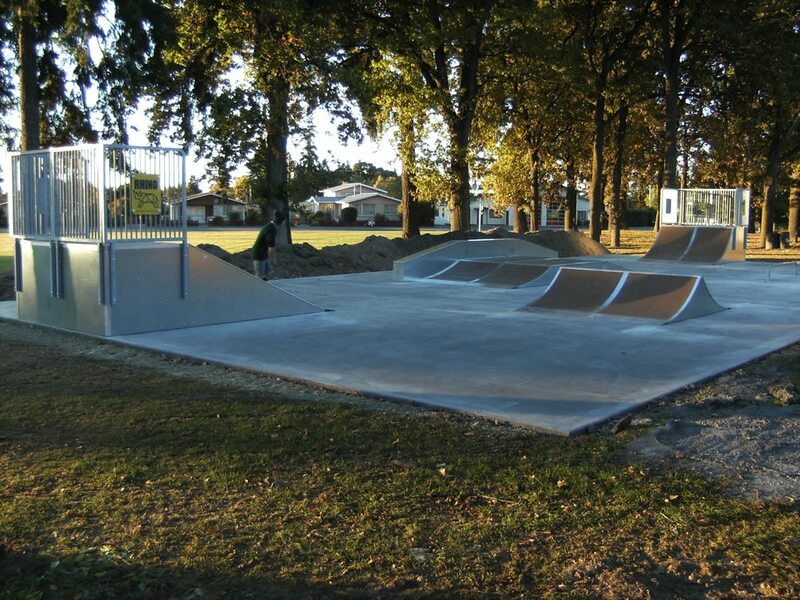 The community and council working together to create a mini destination park in stages which is adjacent to their community hall and swimming complex. 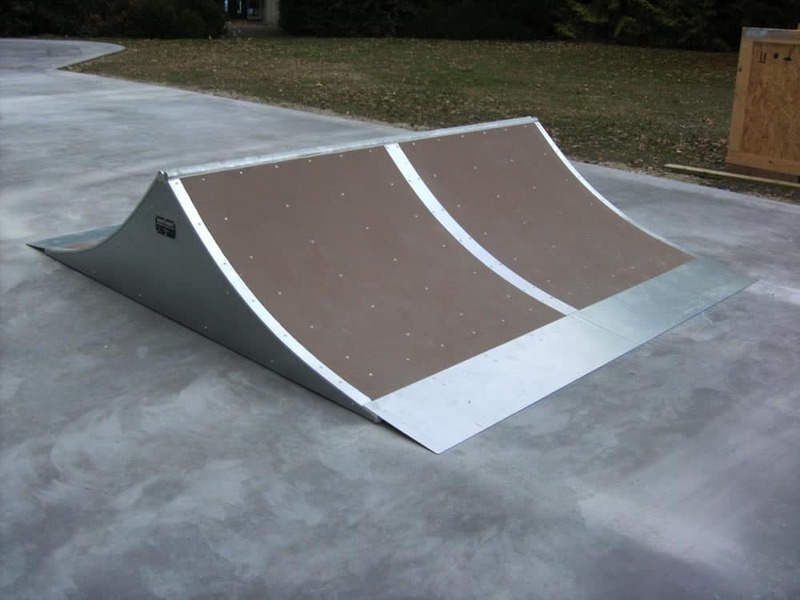 The first planned stage was to be a concrete skate bowl. Our consultations revealed the facility must cater for skiers and tourist coming thru the area, and of course the locals. Waimate District Council concepts were very ambitious unfortunately coinciding with the Christchurch earthquakes, the funding sources had all but dried up. We had to bring the project back within a realistic budget. 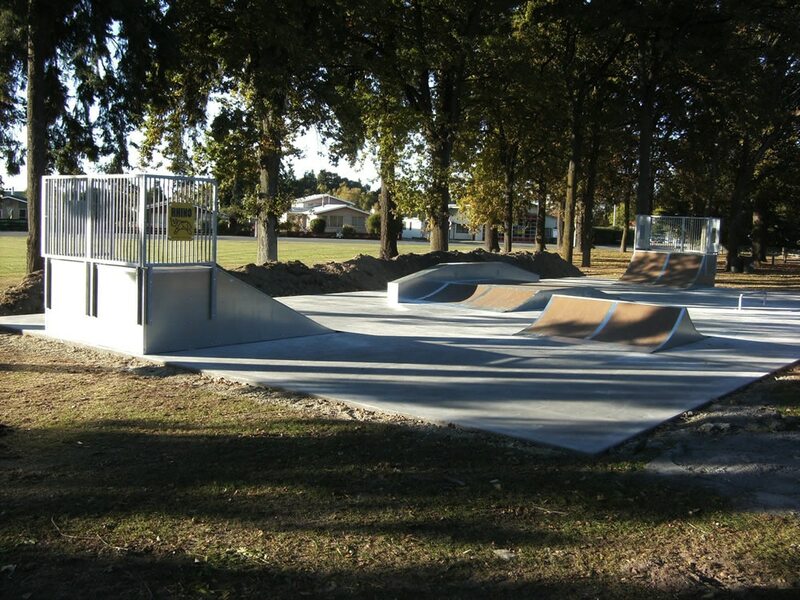 In order to reduce budget and provide a usable skate park, we utilised the ground contours, by changing the skate park from a concrete bowl to a modular Rhino system installed on a flat area we were able to save on earthwork costs. 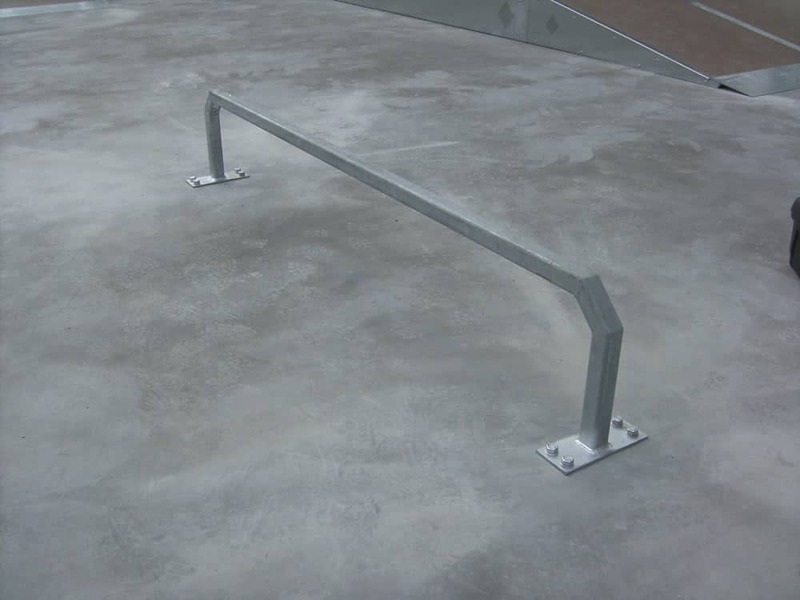 By providing a range of Rhino skate items we were able to present 4-5 concepts to the community that gave us excellent choice and base to start from. 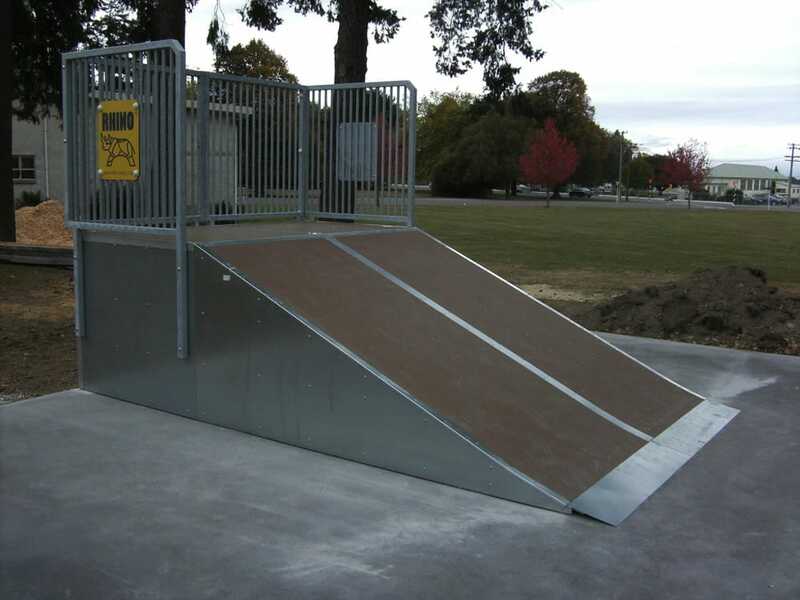 We were able to provide a number of play elements that complemented the whole area. Individual components could be chosen to install when desired. 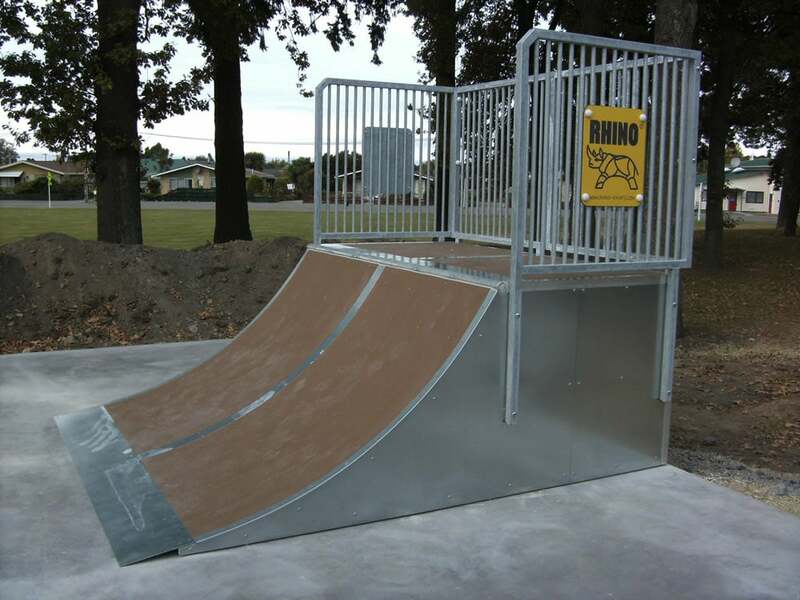 The components are very durable and the skate park layouts are unique and purpose designed by a skate boarder. 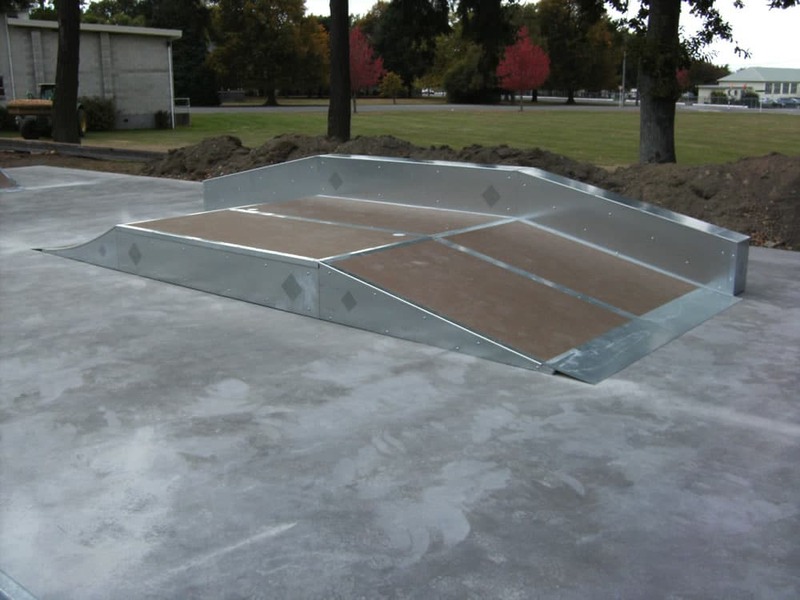 Made with German precision engineering and backed by the manufacturer the system requires less maintenance and has a longer life expectancy over the concrete. 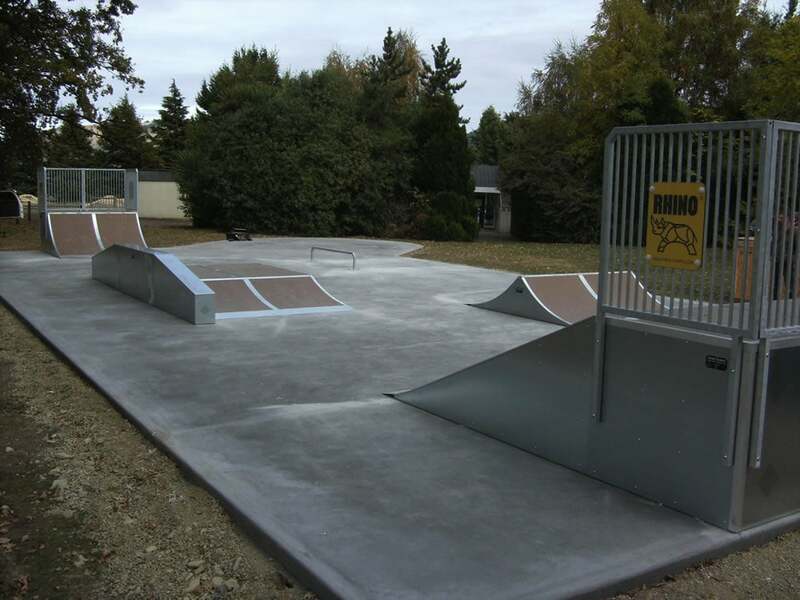 With Rhino system the park can be expanded in the future to accommodate changes in the community. 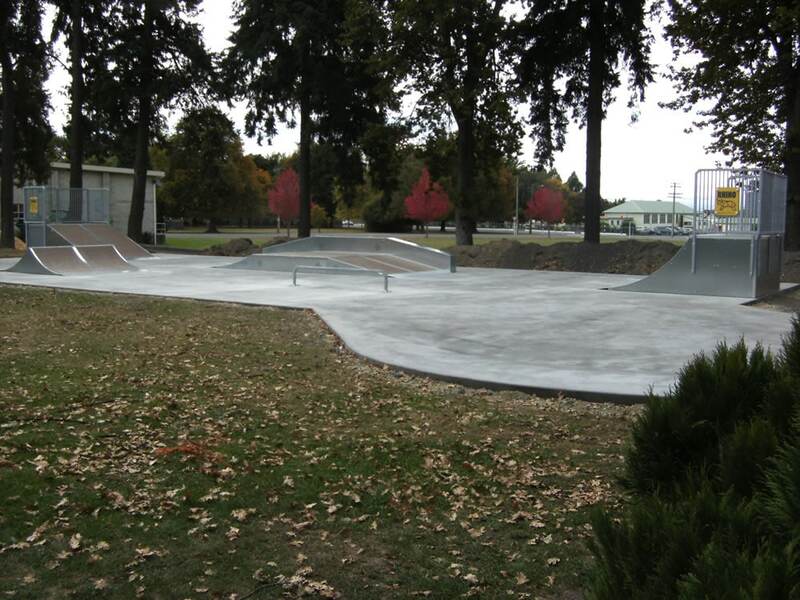 They will be able to add to their park facilities as more funding becomes available including a proposed Basket Ball hoop planned for a concrete area off to one side of the main skatepark.